Our Amenities and Guest Services are for your comfort and enjoyment. At the Eastwood Inn satisfaction and comfort are our primary concerns. 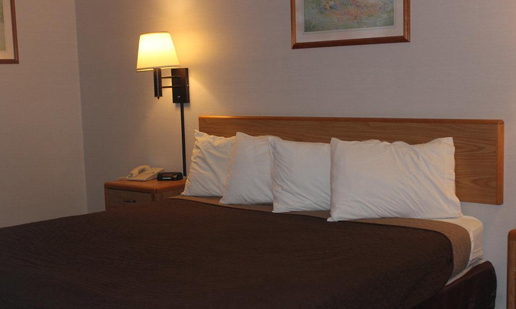 We take pride in our clean, comfortable accommodations and gracious hospitality. 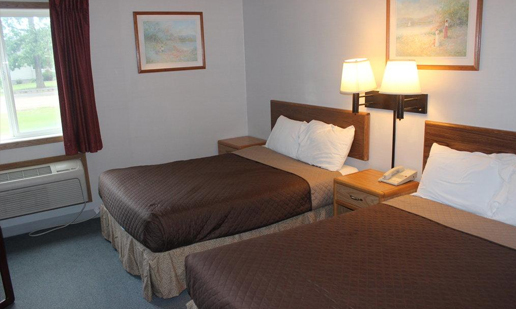 Relaxing & Spacious Guest Rooms.